When you are measuring life…. 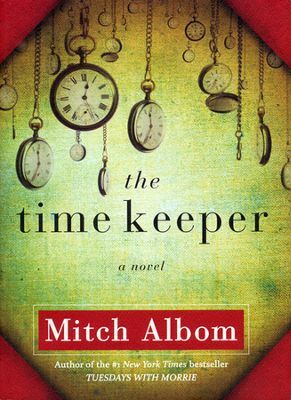 As we were relaxing in Newport, sitting out on the beach, I read a really good book, “The Time Keeper” by Mitch Albom. It’s a fictional book about Father Time. It is an easy read, seems simple, yet it has some profound thoughts. How do we look at time, the choices we make, and the way we choose to spend our moments. We each have the same amount of hours in the day. Are we rushing through life, or enjoying it? Do we spend time creating and becoming our best self, or are we filling up our days with what others tell us to do, or going through the motions? I choose to open my heart and mind to others, to love more, to appreciate the gift of life and the opportunities that come my way. I choose moments… how about you? “There is a reason God limits our days….” How would you fill it in? What is the reason? Next stop is Kansas City area, Feb 22, 2014. Any of you who live in the area and would like to be a part of making the “WOW” happen in KC, let me know. TALK to me – I’d love to hear from you!